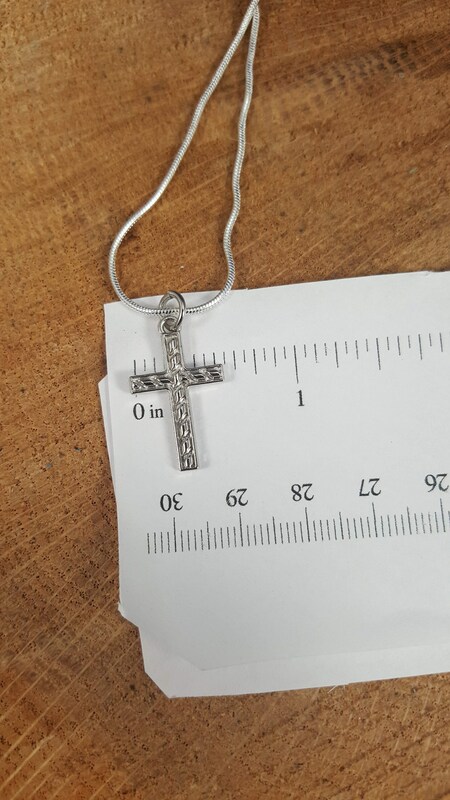 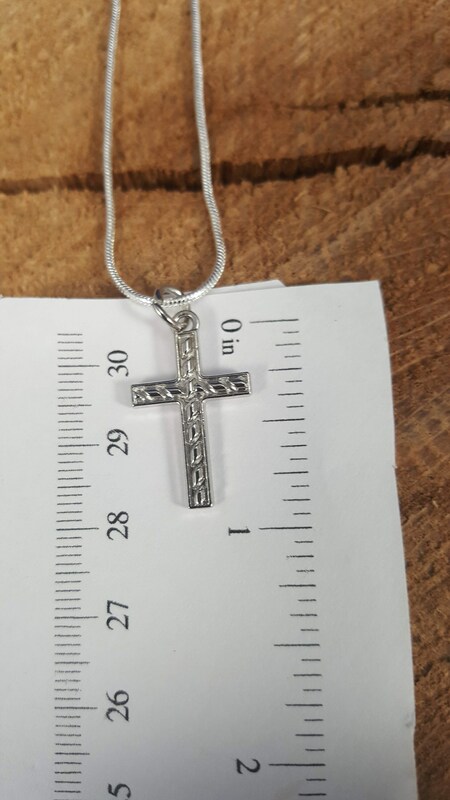 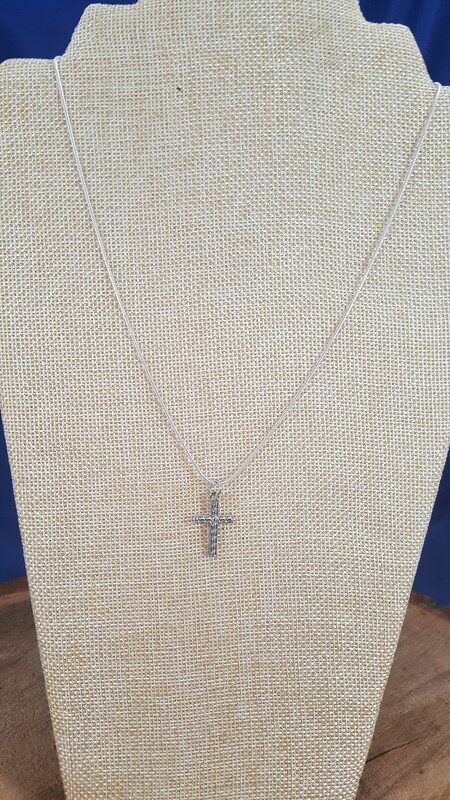 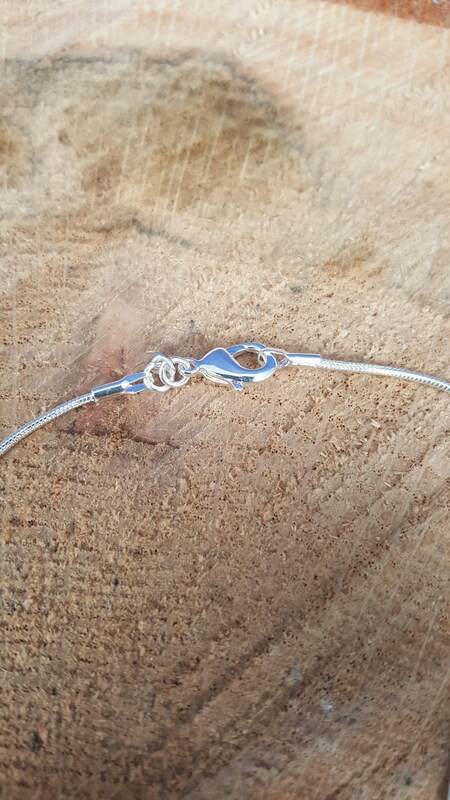 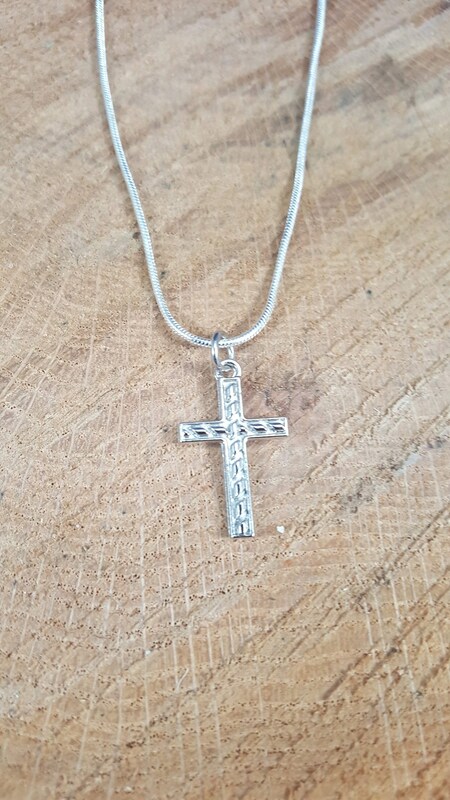 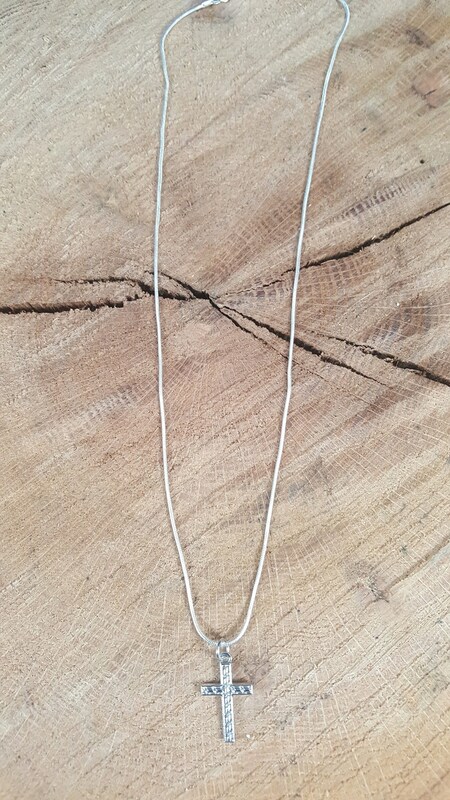 Simple Silver Cross on a 20 Silver rope necklace. 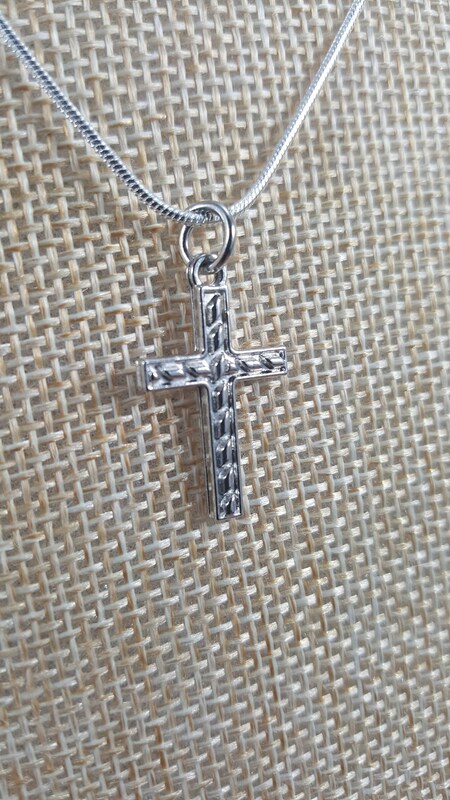 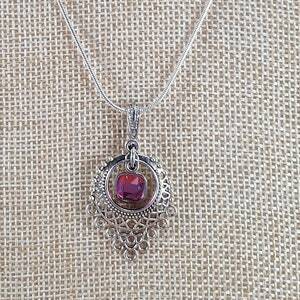 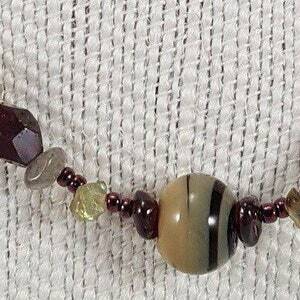 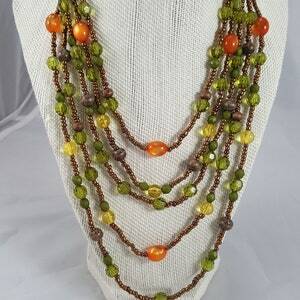 A cross necklace is any necklace featuring a Christian cross or crucifix worn by Christians and others. 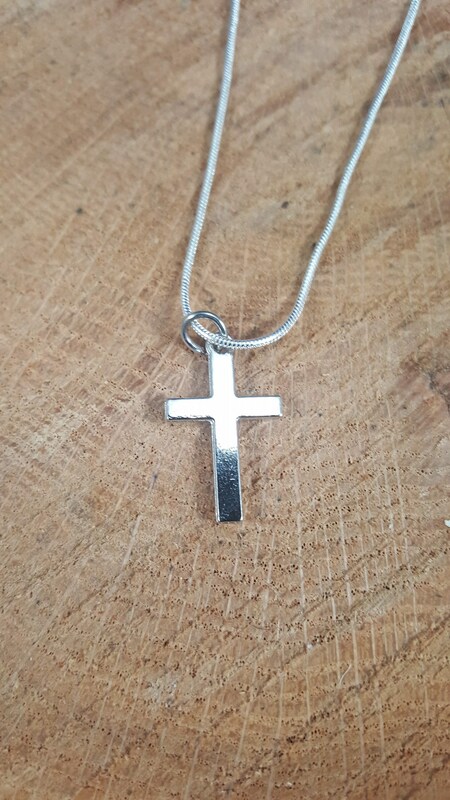 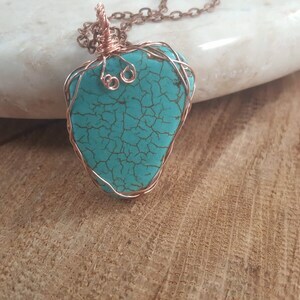 They are often received as gifts for rites such as baptism and confirmation. 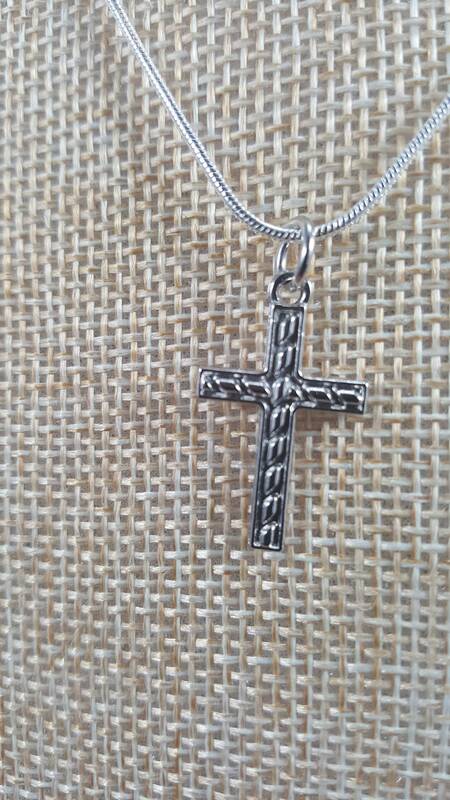 In addition, some Christians believe that the wearing of a cross offers the wearer protection from evil.